Los Angeles based-group, Rhythm Child’s latest children’s CD, Eat A Bowl Of Cherries is up for consideration for “Best Musical Album For Children” from the National Academy of Recording Arts and Sciences (NARAS).The CD (which is now available on iTunes) includes 10 high-energy memorable songs such as “Shaker Song,” “Sam The Lamb Blues,” “Riding On The Bus,” Misunderstandings” and Supercalifragilisticexpialidocious,” among others. 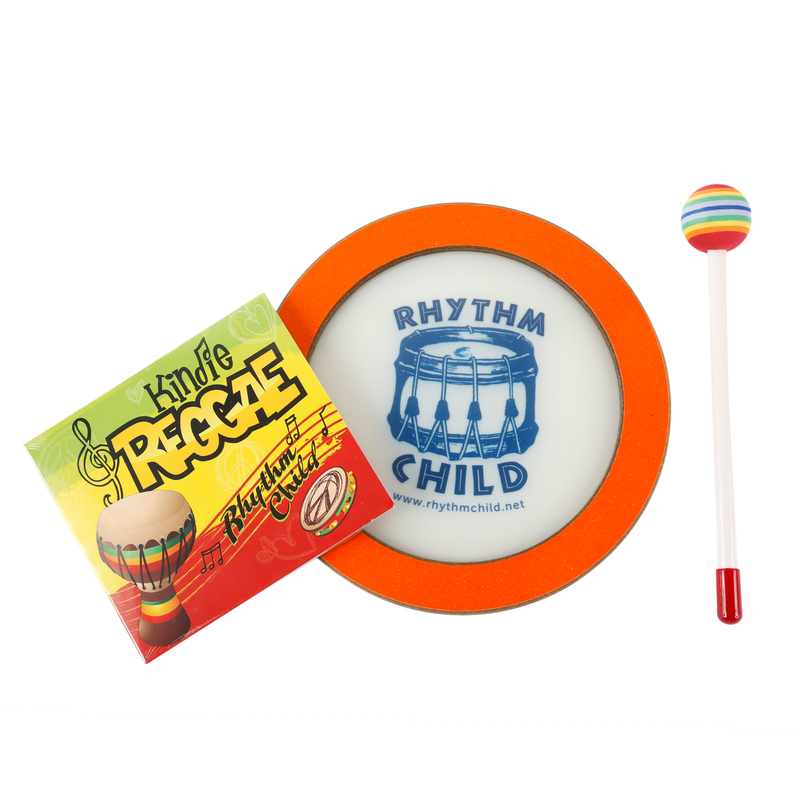 “Shaker Song” is currently offered as a free download at www.rhythmchild.net. The single “Bowl of Cherries” had a pre-release on Putumayo Kids CD, Picnic Playground, this summer and has appeared on Sirius/XM Kids “Kids Place Live 13 Under 13” chart for the last nine consecutive weeks. Rhythm Child is a real-life “Partridge family” group of musicians that includes songwriter/musician, Norm Jones (Dad) along with his two sons, 9-year-old Bailey and 3 year old, Andre, who all perform on stage. Heather (Mom) is the business manager and family friend, Duane Neillson, is a co-writer and guitarist. The group has a loyal following and has played at various venues such as opening up for Ziggy Marley at the Nokia Theater; Los Angeles Times Festival of Books; The Geffen Playhouse (Saturday Scene); Los Angeles Arts & Musical Festival and Los Angeles County Museum of Arts (LACMA). On Memorial Day 2008, Rhythm Child played on the National Mall in Washington, DC as part of the “XM Kids Traveling Road Show” benefit for the Children’s Miracle Network. There is a lot of great children’s music available this year that are being considered for “Best Musical Album For Children.” All voting members of NARAS should take a listen and enjoy the variety of styles.